For centuries, the lure of Egypt on the European imagination has been strong. Giovanni Belzoni had excavated the tomb of Seti I and broke his way into the Great Pyramid of Khufu to leave his name in foot-high letters on the wall of the Great Chamber. 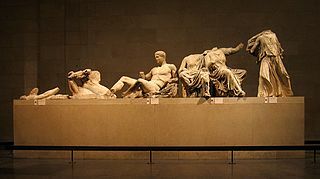 Lord Elgin had moved on from looting Greece to bring back the treasures of the Acropolis of Athens, and persuaded the government (of which he was part) to build the British Museum in which to display his ill-gotten gains. Part of this was the direct result of the Napoleonic Wars, still resonating across the French Empire almost twenty years later in 1832. Bonaparte may have ended his rule in ignominy after the Retreat From Moscow, but he took the French Armies across north Africa before he over-reached himself. The prize in his cross-hairs was Egypt. The greatest prize in all history. 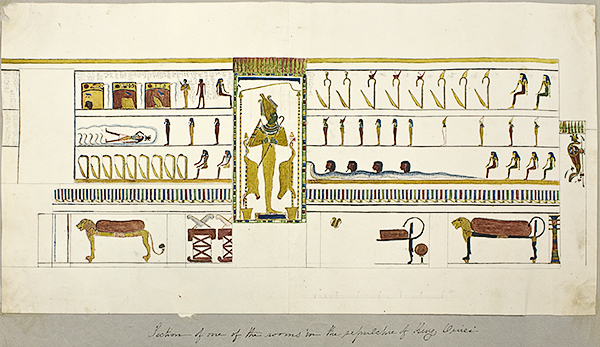 But Europeans had already gone crazy for the place (much like we did in 1922, when Howard Carter announced the discovery of the tomb of King Tutankhamun). The extent of the extinct Egyptian civilisation was one attraction. The mystery of its fall was another. How could an nation, so great that it split the Roman Empire into civil war, just… disappear? The key to unlocking this mystery lay in the untranslatable hieroglyphics which festooned every surface of the ancient Egyptian landscape. Untranslatable, that is, until the arrival of Jean-Francois Champollion, polymath, genius and Frenchman. 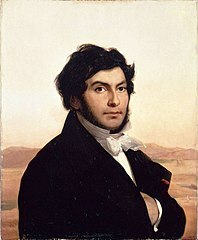 Using classic code-breaking technique, Champollion took the Ptolemaic Greek texts on the Rosetta Stone and applied those translations to the hieroglyphics. Other Egyptologists followed. 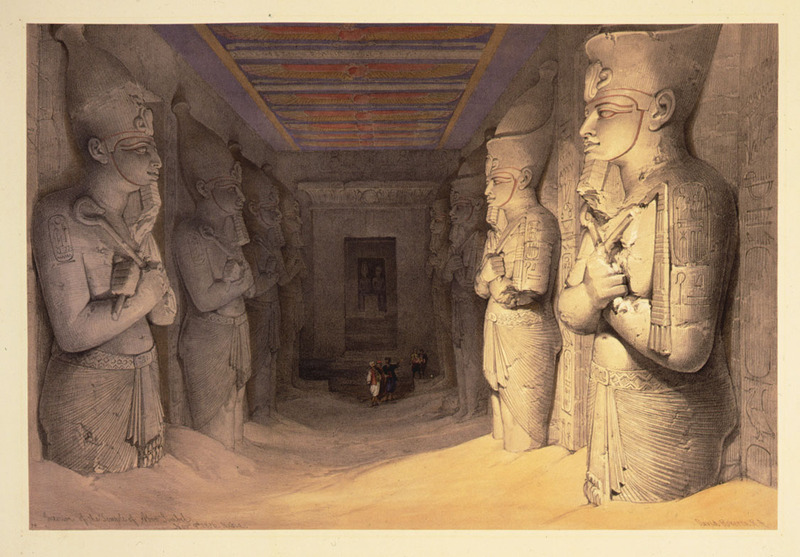 Soon, the entire fascinating history of Ancient Egypt began to emerge from the pictures. History was rewritten. The kings of Ancient Egypt strode out from the statues and tomb carvings and into popular culture with the same pervasive assurance as quack medicines and elixirs with exotic-sounding names and ground-up mummies listed in the ingredients. And the gods of Ancient Egypt found new life breathed into their stories, like the new life breathed into Osiris in his voyage through the underworld. So sacred to the Ancient Egyptians it became the keystone of the Osiris Myth, their earliest and most primitive gospel. So sacred that each pharaoh became the living embodiment of Osiris, guaranteeing the return of the Nile floods to feed the population in a re-enactment of the deity’s sacrifice and regeneration, risking the wrath of the goddess if he should fail. Just like Louis Beauregard, Consort to the Last Rhinemaiden. Next: the penultimate post in the SHADOWBOX series: All Roads Lead To The River. And journey’s end draws nigh.